Eeka Cupcake: Ugly Sweater Time! 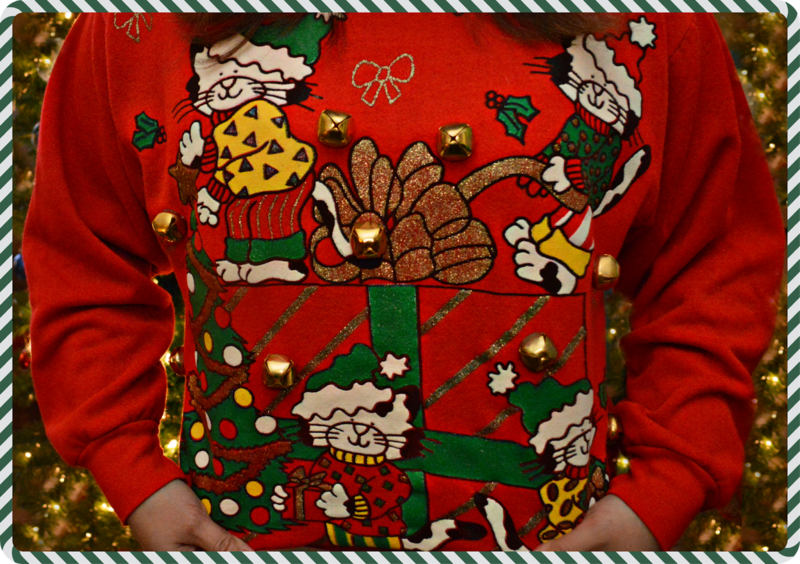 Do you own an ugly Christmas sweater? And can you believe this is the last weekend until Christmas?! I hope you all have your shopping done!